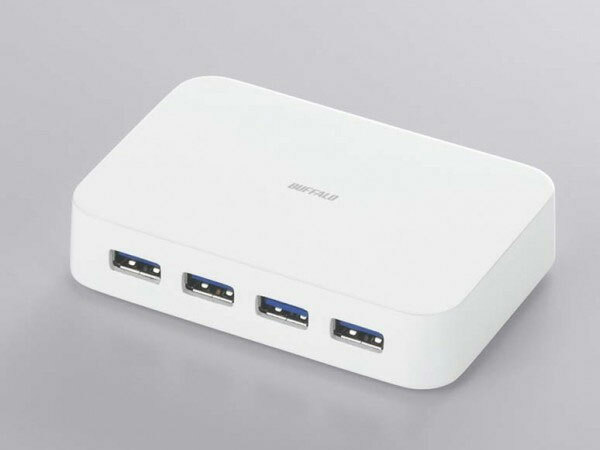 Buffalo-Kokuyo has just released their first 4 port USB 3.0 Hub the BSH4A03U3 which is now available in either black or white and supports Windows XP, Vista and 7 as well as OSX 10.4 according to Buffalo. 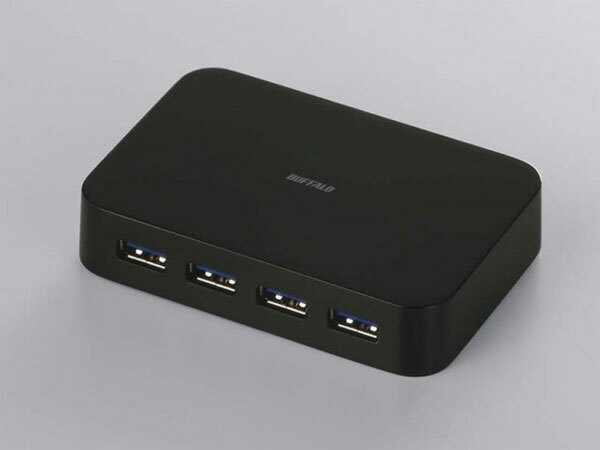 Buffalo USB 3.0 Four port hub is backwards compatible with USB 1.1 and USB 2.0, with a theoretical data transfer speed of up to 5Gbps for 3.0 and can operate as either a bus powered or self powered hub. The hub will be available to purchase in Japan during the middle of next month for $88 and Buffalo is expected to release details of worldwide availability shortly after.